All soldiers are sold unpainted unless you ask first. 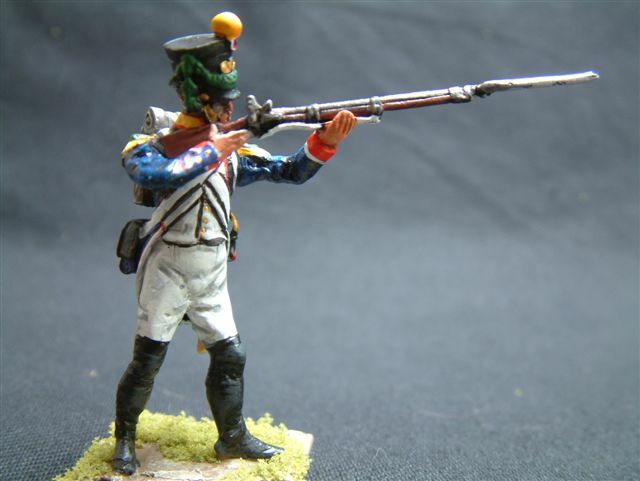 toy soldiers are painted (these are the garibaldi series. a compendium of the soldiers I have for sale at the moment all designed by myself and made in the u.k. These pieces are based on a tale told by RIFLEMAN Harris. all pieces are 10.00 and build into a set of 7 pieces.Apart from these I have Terence Hill character from french foreign Legion film MARCH OR DIE firing machine gun plus US/Mexican war 8 figures here plus Garibaldi in naples. all sets come in wooden boxes and we are the best value of any company.Post 10 per cent or cost. To the USA its just 5% at the moment as a way of enticing our USA friends.You may purchase any of the soldiers here in kit form. The Recollections of Rifleman Harris is a memoir published in 1848 of the experiences of an enlisted soldier in the 95th Regiment of Foot in the British Army during the Napoleonic Wars. The eponymous soldier was Benjamin Randell Harris, a private who joined the regiment in 1803 and served in many of the early campaigns in the Peninsula War. In the mid-1830s, Harris was working as acobbler in London when he met an acquaintance, Captain Henry Curling, who asked him to dictate an account of his experiences of army life. This account was then held by Curling until 1848, when he succeeded in getting the manuscript published, preserving one of the very few surviving accounts of military service in this era from a private soldier.The account begins with a description of Harris’ recruitment in the army via the militia and the 66th Regiment of Foot in Stalbridge, from where he was sent on garrison duty to Ireland and joined the 95th Rifles. The account reveals many details of army life in the period, including a graphic depiction of an execution by firing squad and a description of the actions and progress of a recruiting party through Ireland, which reveals the endemic alcoholism and religious rivalry which Ireland and the army of the time was subject to. Harris notes particular difficulty in separating Catholic and Protestant Irish recruits. Harris was sent to Denmark in 1807, where he participated in the campaign which surrounded the bombardment of Copenhagen, including seeing his first fighting near Køgeand observing Congreve rockets in action for the first time. Harris also recounts further experiences of drunkenness and ill-discipline amongst the largely inexperienced soldiery. 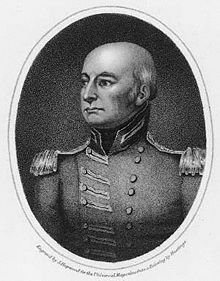 He also served in 1808 with several men who had participated in the South American expedition of 1807 , and offers comment and anecdotes on that campaign and the subsequent trial of General John Whitelocke, whom Harris holds in contempt. 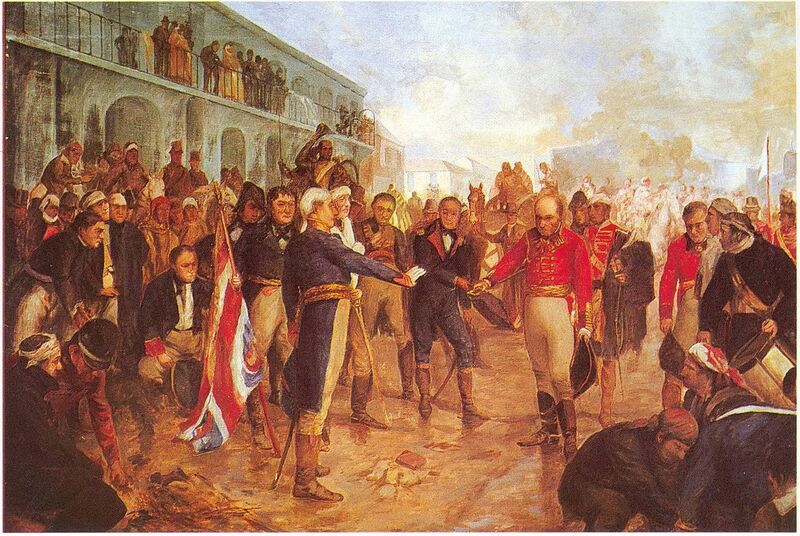 In the summer of 1808 Harris was dispatched to Portugal to participate in the opening actions of the Peninsula War, seeing action in the opening skirmish at Óbidos and subsequently the Battle of Rolica, where Harris’ unit was heavily engaged and Harris offers a vivid description of the engagement, at which a number of his close friends were killed. This is followed by a description of the Battle of Vimeiro where he was again heavily engaged and follows the army on the ensuing march to Salamanca and the clash with the French at Sahagún. This is followed by a graphic depiction of the horrific march northwards during the Galician campaign culminating in the Battle of Corunna. Harris and his regiment were amongst the final troops evacuated from the beaches, and they returned to England where Harris served in recruitment and training positions, thus providing readers with a rare insight into rural Georgian England from a lower class perspective. From England Harris and the 95th were sent to Walcheren to participate in the catastrophic Walcheren Expedition. The narrator acutely demonstrates the squalid conditions and indecisive generalship which led to the ensuing disaster in the marshy land and high summer of Holland. Harris himself fell ill from the ague which killed two thirds of the expeditionary force, and thus also provides an insight into the medical care and treatments available to soldiers during the Georgian period, a disease from which he never fully recovered. For the next three years, despite determined efforts to rejoin his unit in Spain, Harris was unable to participate in the wars due to his recurring malarial fevers. During this period of inactivity and ill-health at the depot in Hythe, Harris recounts many stories told to him by his comrades and contemporaries of their service on the Peninsula, including tales of the Siege of Badajoz and the Siege of San Sebastian. The book is perhaps most important in the manner in which it provides the viewpoint of one of Wellington's foot soldiers at a time when so many were illiterate. Whilst many officers kept diaries or wrote memoirs of their service, ‘’The Recollections of Rifleman Harris’’ is rare because unlike the grand actions or great people recalled by his superiors, Harris mentions dozens of men whose history is no longer remembered and whose names would otherwise be lost, and records the details of daily ennui with interesting and colloquial prose. He describes medicine from a patients’ point of view, punishment from a friend of the victim's view and military life from the bottom up, giving otherwise unknown insight to the daily life of a soldier in the Napoleonic Wars, as well as a unique primary source to some of the British campaign.During Harris’ life the book was neither popular nor well-received critically, fading into obscurity for many years before being rediscovered in the early years of the twentieth century. The book has since been republished many times, with a number of commentaries, some rather poorly researched, even reporting Harris’ first name as John. In more recent times a freshly researched volume by historian Eileen Hathaway has been published which removes many of the older mistakes and contains a foreword by the authorBernard Cornwell, who used the memoir as a source for his Sharpe series, even basing a minor character on Harris, albeit with a very different career. Likewise in the Sharpe TV series, the actor Jason Salkey played a rifleman very loosely based on Benjamin Harris. Salkey later recorded an audiobook version of The Recollections of Rifleman Harris.